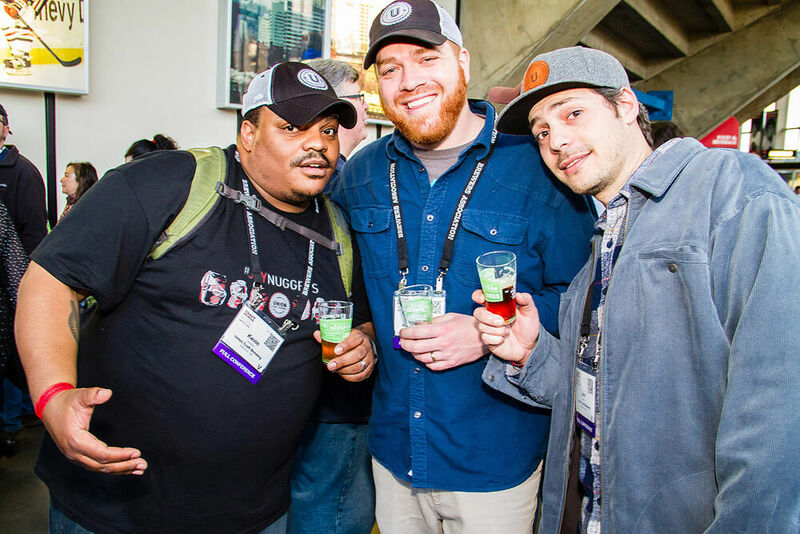 Brewers in Beervana! 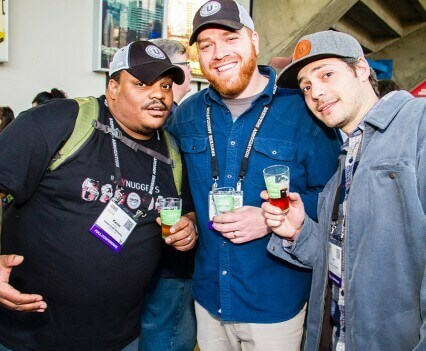 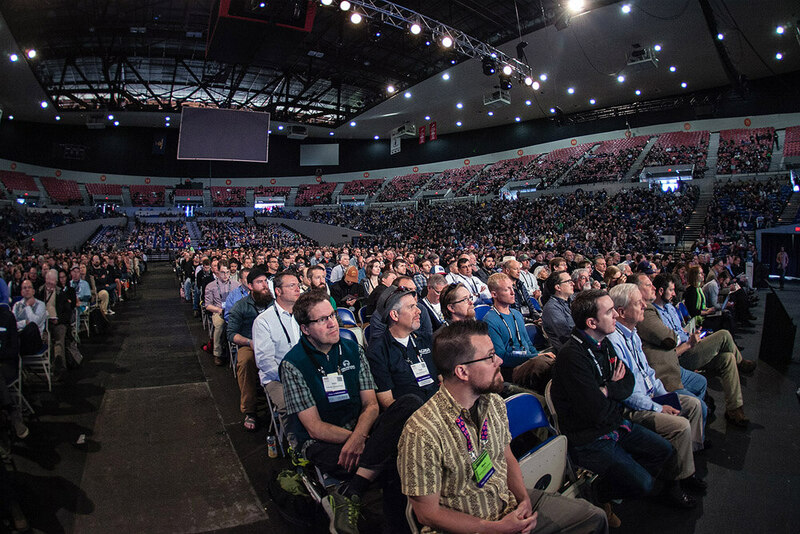 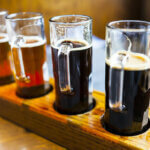 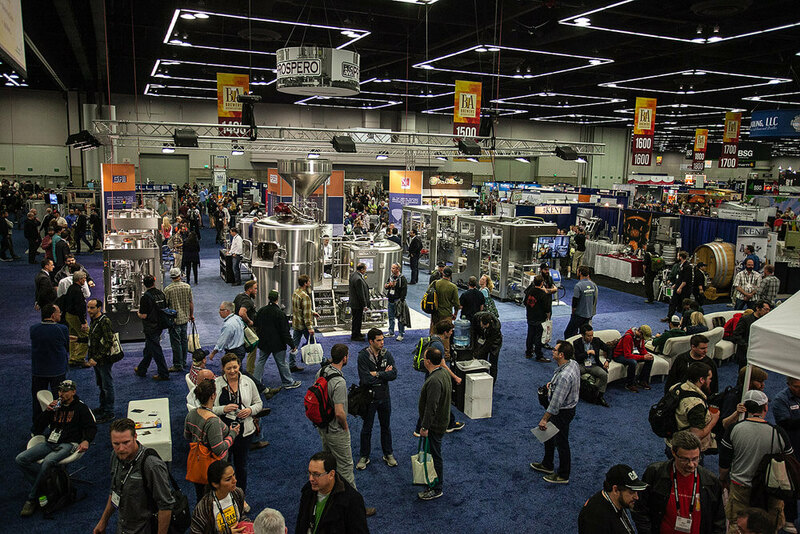 Over 11,500 Brewing Professionals and Exhibitors Gathered in Portland at Craft Brewers Conference from April 14th-17th. 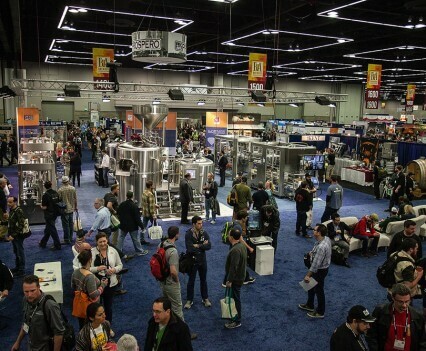 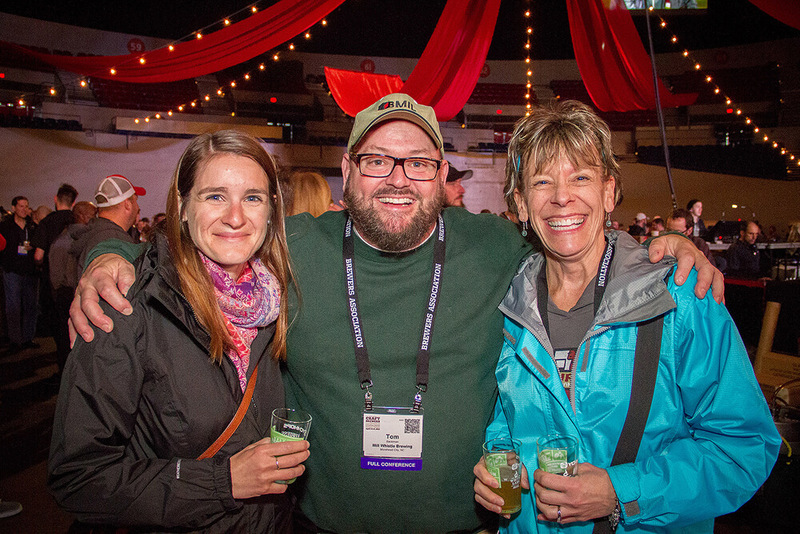 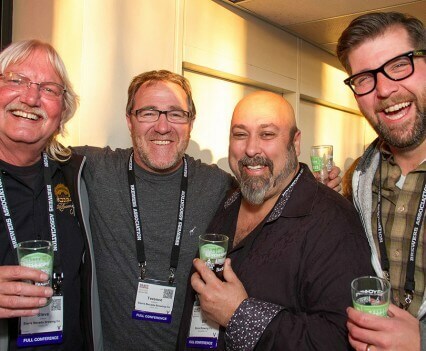 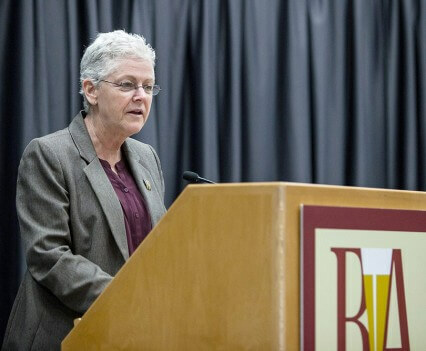 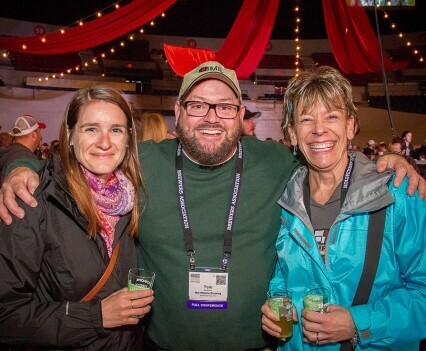 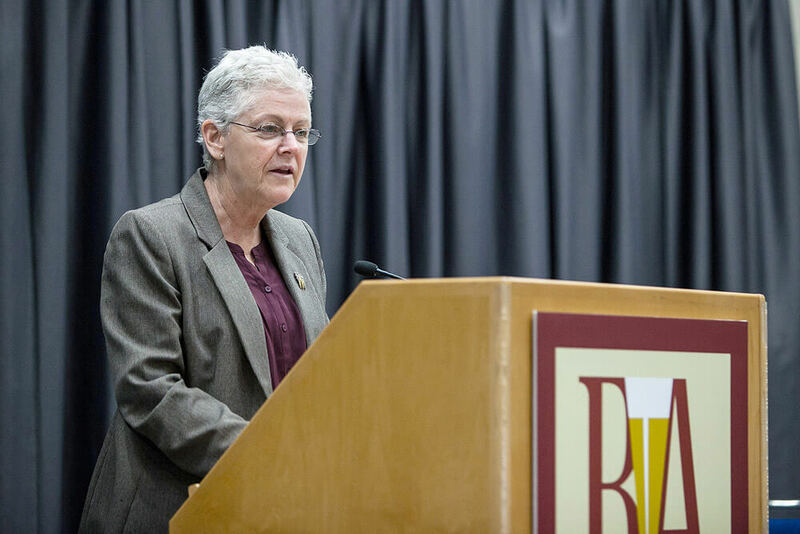 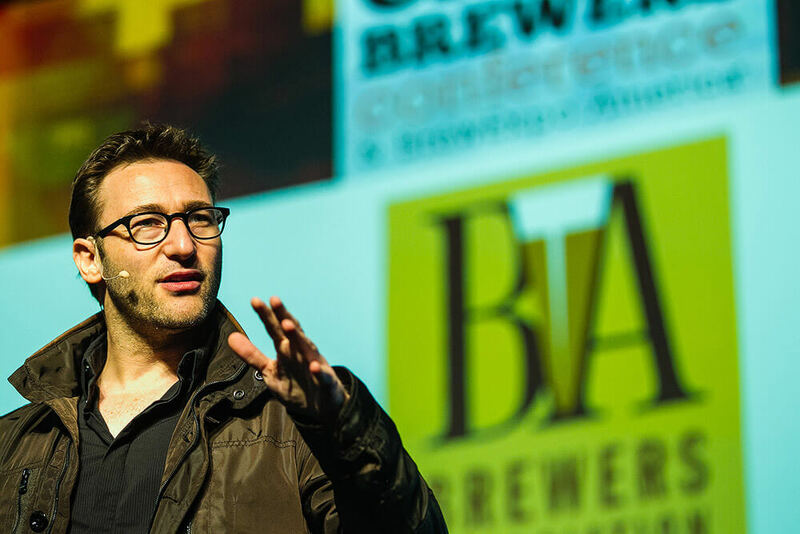 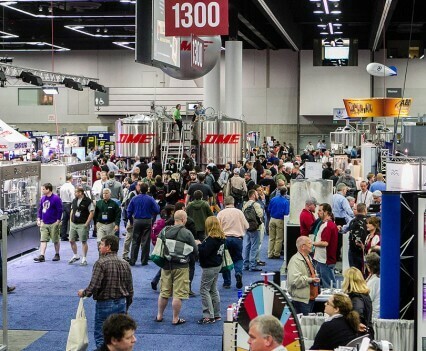 The Brewers Association (BA) – The not-for-profit trade group representing America’s small and independent craft brewers-has concluded the 32th edition of the Craft Brewers Conference & BrewExpo America® (CBC) in Portland, Oregon. 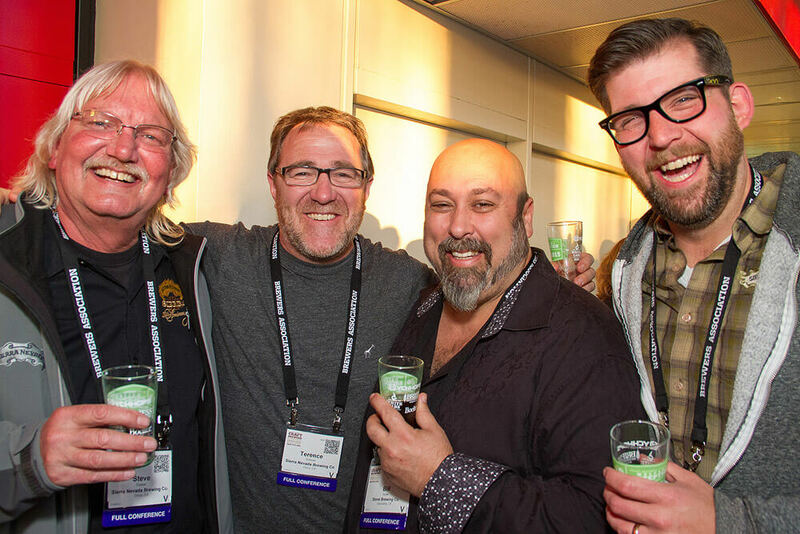 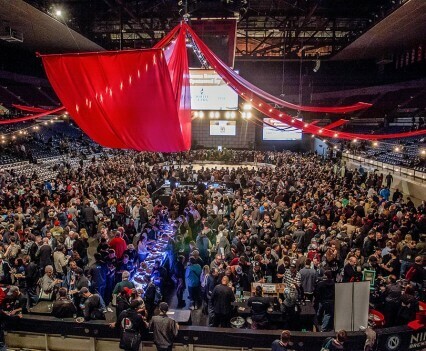 As the largest industry gathering, CBC brought together more than 11,500 brewing industry professionals and some 600 exhibitors in one of the biggest beer cities for discussion and dialogue surrounding America’s craft beer culture. 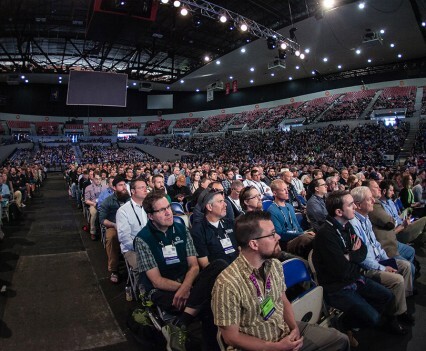 Themes included unity, quality and safety. 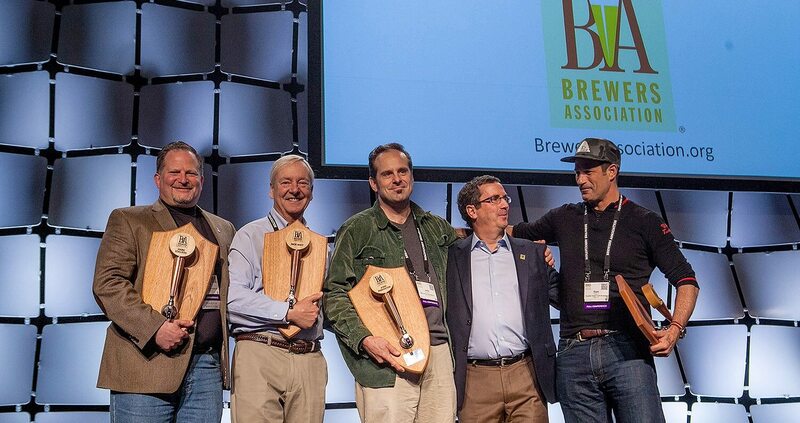 Three members of the brewing community were recognized and awarded for their dedication and service during the opening session. 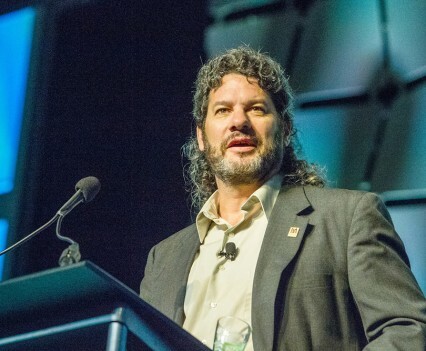 Russell Schehrer Award for Innovation in Brewing: Steve Dressler, Sierra Nevada Brewing Co. 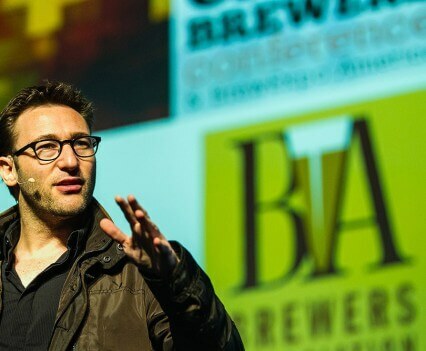 Brewers Association Recognition Award: Dave & Diane Alexander, Brickskeller, Washington, D.C.
Simon Sinek Keynote: In his address to CBC attendees, Sinek focused on themes from his most recent publication, Leaders Eat Last: Why Some Teams Pull Together and Others Don’t, which addresses how to create conditions where people can be creative and feel safe enough to take chances. 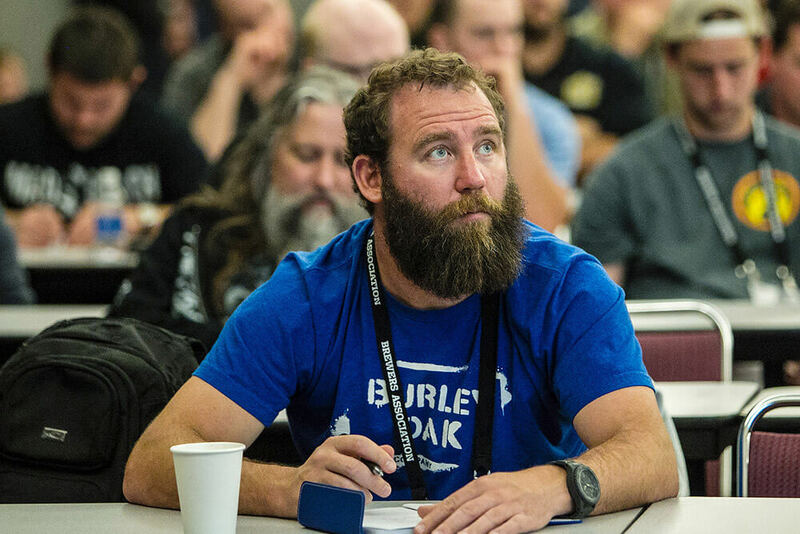 Introduction of Beer Server Training for Brewpubs: Developed by the BA’s brewpub server training manual subcommittee and collaborative author Laura Lodge, this manual focuses on best practices for developing a knowledgeable staff including hiring, training and retaining great people. 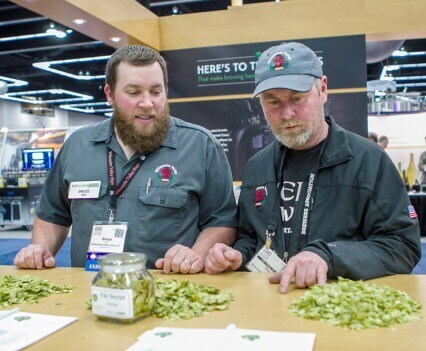 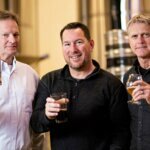 CBC Symposium Ales: The BA collaborated with the Oregon Brewers Guild on this year’s commemorative beer. 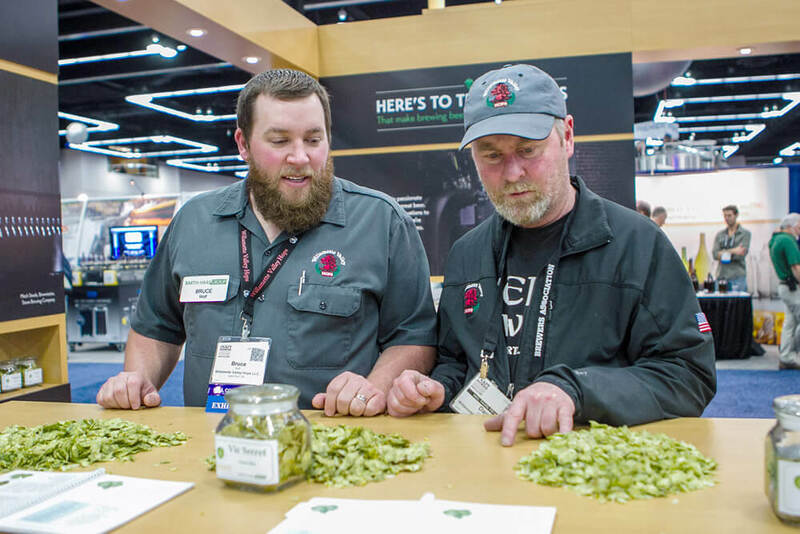 With Oregon home to so many craft breweries, the guild opted to brew six different commemorative beers representing the coast, central Oregon, the Willamette Valley, and Portland proper (with three from the latter). 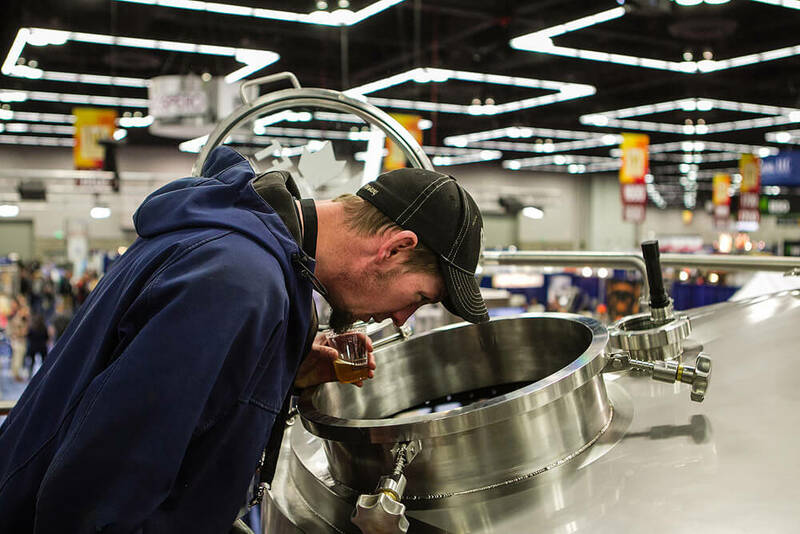 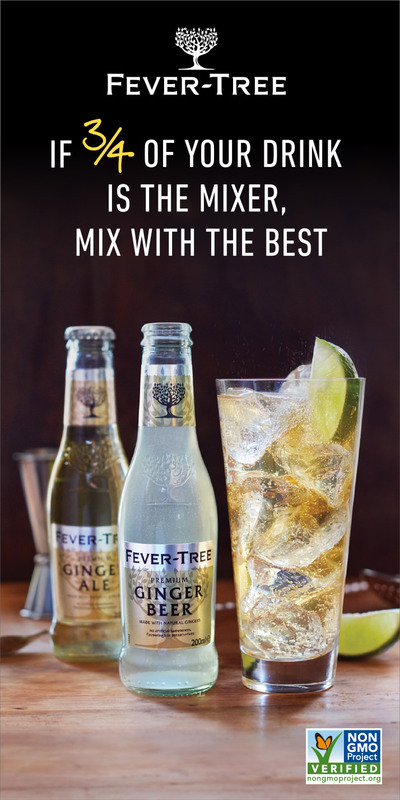 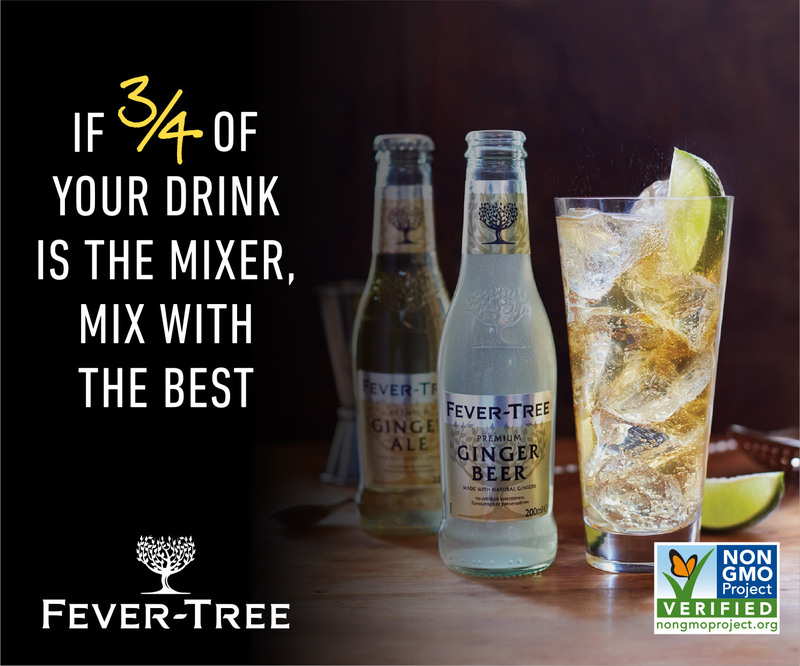 Each beer was a collaboration among breweries from the given area, while a variety of industry suppliers provided the ingredients and packaging. 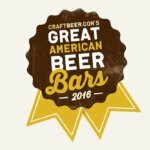 Craft Brewers Reach Record Volume Share of Marketplace: CBC also saw the BA release a full, extensive analysis of 2014 data on U.S. craft brewing growth. 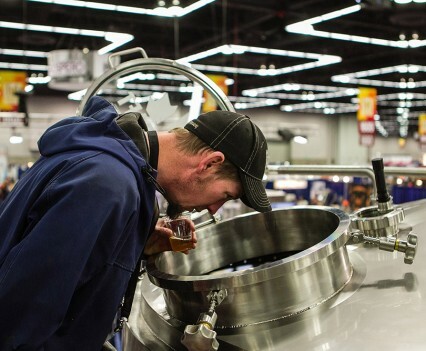 For the first time ever, craft brewers reached double-digit (11 percent) volume share of the marketplace. 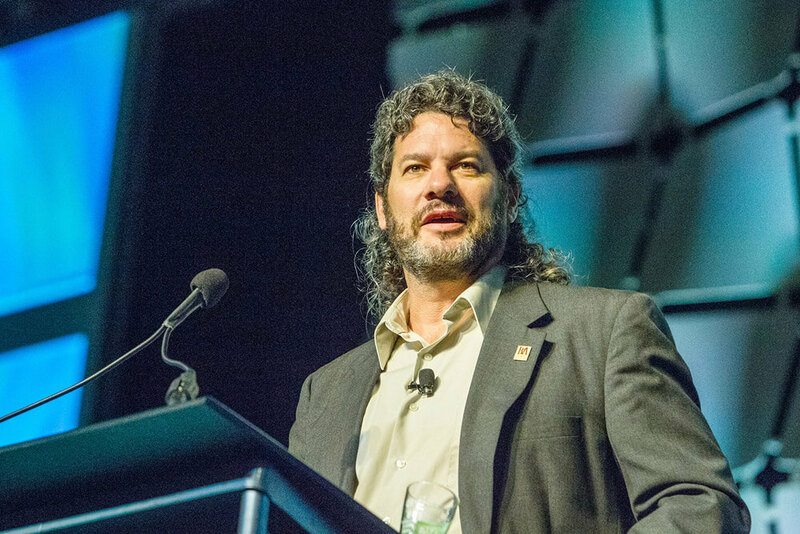 The state of the industry presentation is available in the CBC Media Kit. 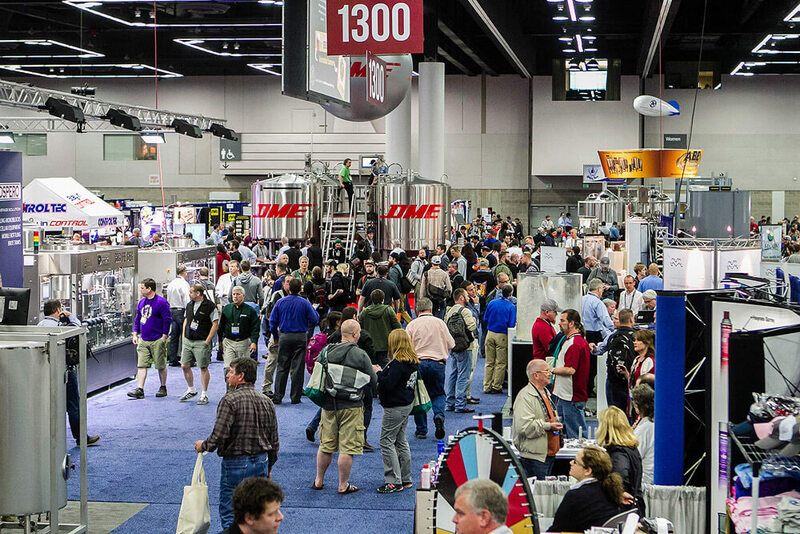 The full 2014 industry analysis will be published in the May/June 2015 issue of The New Brewer. 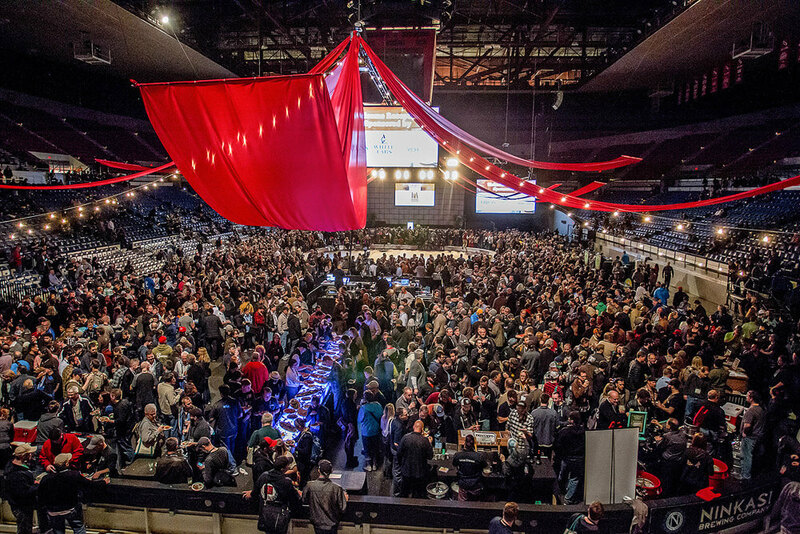 The 2016 CBC will be held in Philadelphia, Pennsylvania from May 3-6, in conjunction with the 2016 World Beer Cup®.